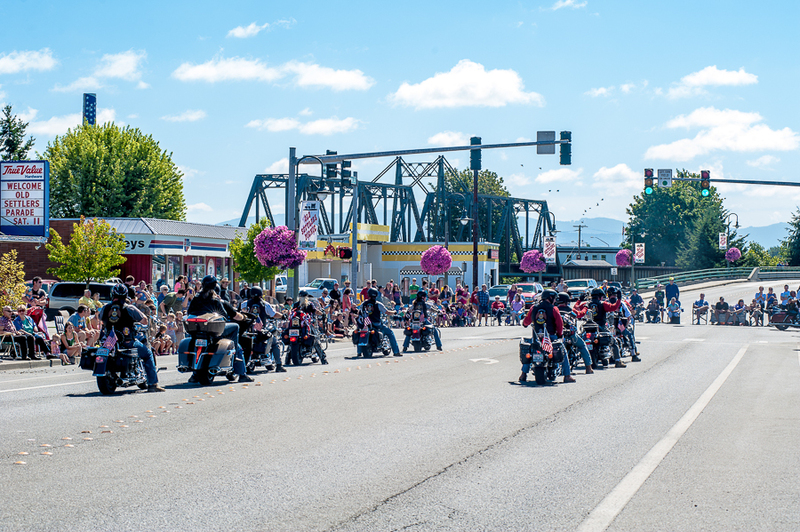 Legion Riders chapters are well known for their charitable work in aiding Disabled and Homeless Veterans, supporting local children in need, providing escorts for fallen soldiers and Veterans and serving wounded service members. The Legion Riders at Post 7 have a variety of Community Service activities that they participate in throughout the year, as well as fundraisers and rides that help to support their local communities. If you have any questions or need more information, please email us at legionriderspost7@gmail.com or feel free to stop by the post and meet our riders!